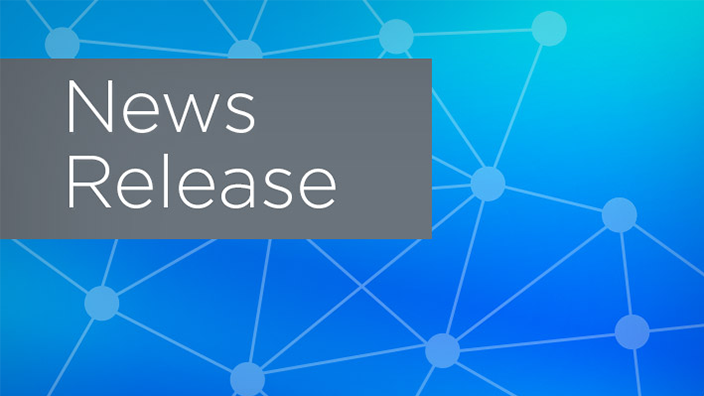 The Menninger Clinic, a national leader in behavioral health care, has selected Cerner to implement the Cerner Millennium® electronic health record (EHR) through the new Cerner IntegratedTM – Behavioral Health deployment model for behavioral health organizations. 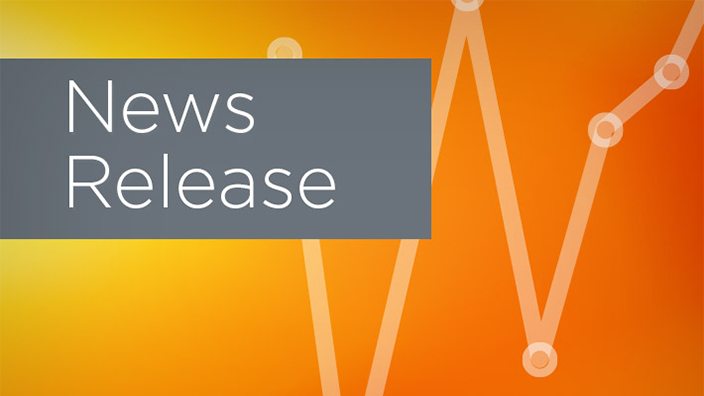 The Menninger Clinic will transition to the Cerner Millennium EHR, a health care IT platform designed to support an individual’s care journey across the continuum of patient care. At the Menninger Clinic, this means everything from specialized hospital programs and step-down care to comprehensive diagnostic and therapeutic outpatient programs to innovative community reintegration and home-based programs. The Cerner Millennium system will provide the Menninger Clinic care team with a unified health record so that every member of the care team has access to meaningful information when they need it. 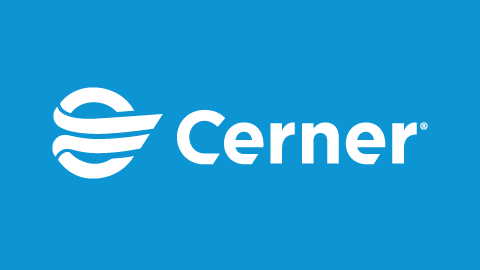 Equally important is Cerner’s web-based portal, which will empower patients and their families to actively engage in the care process by viewing vital health data, sharing self-reported information, scheduling appointments and communicating with providers. Cerner Integrated – Behavioral Health will deliver the mental health care system the power of Cerner Millennium through cloud technology. With this shared services solution, the Menninger Clinic will receive a tailored offering of health IT applications and services, optimized for behavioral health, at an affordable cost. The Menninger Clinic will also implement Cerner revenue cycle management solutions. The Menninger Clinic will be able to integrate financial data with clinical data from Cerner Millennium into one patient record. 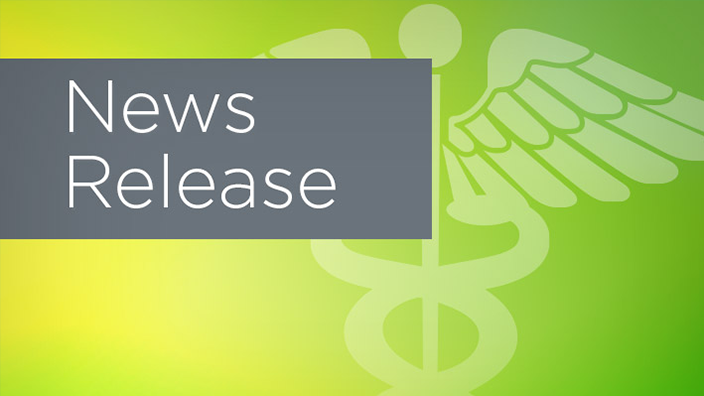 Cerner’s Clinically Driven Revenue Cycle™ will support the Menninger Clinic staff with the resources to measure and continually reduce the cost of care, making high-quality “Menninger care” more affordable and accessible.